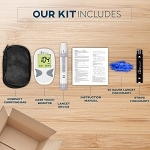 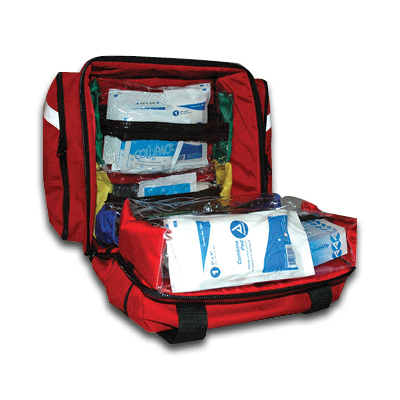 An excellent pack for initial care of an ill or injured patient. 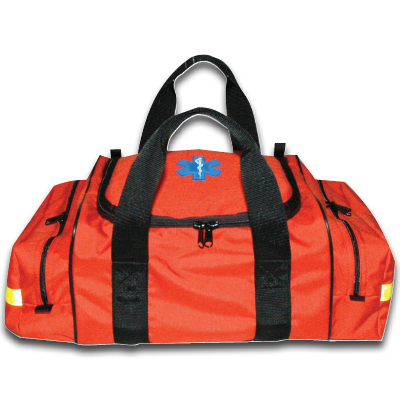 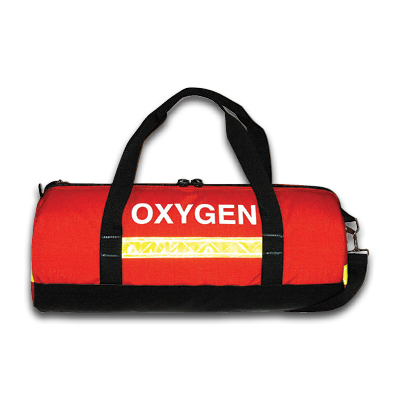 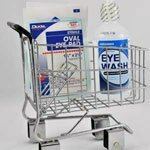 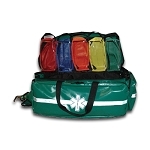 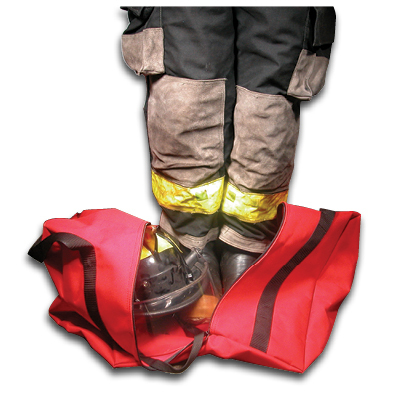 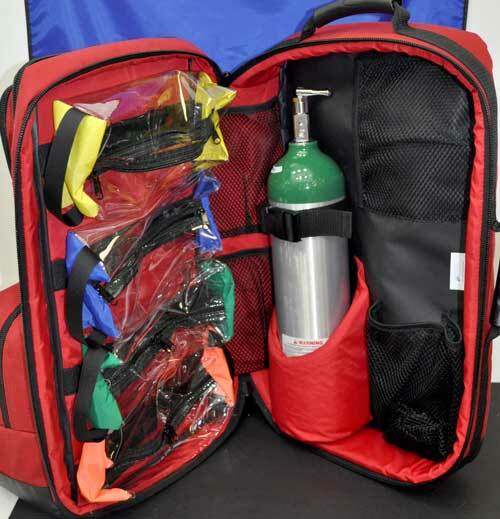 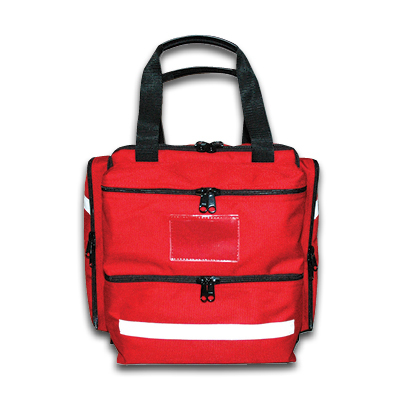 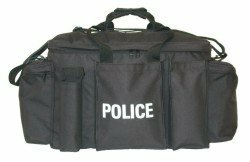 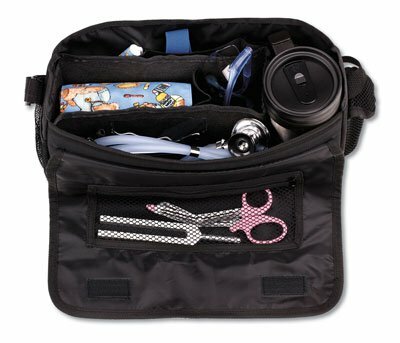 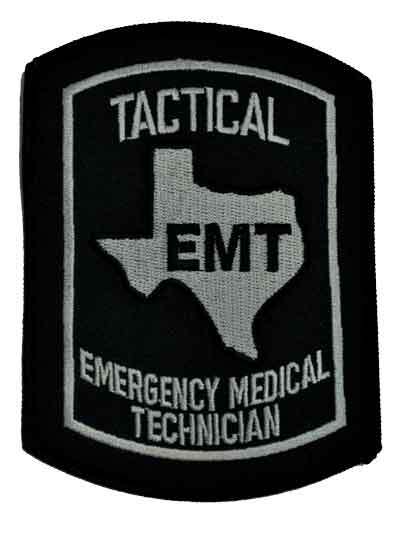 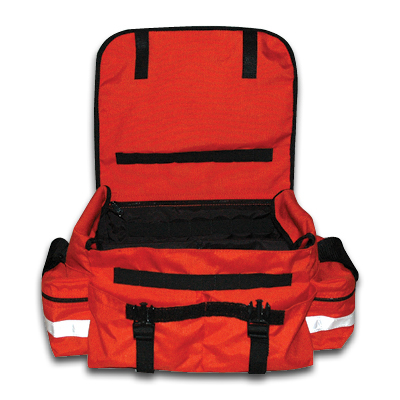 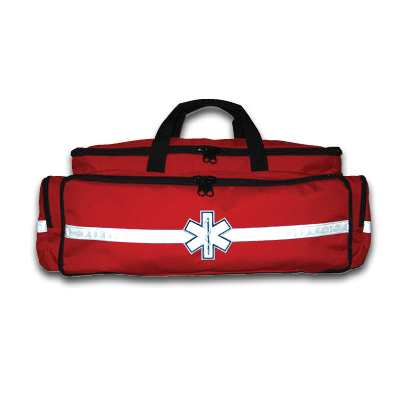 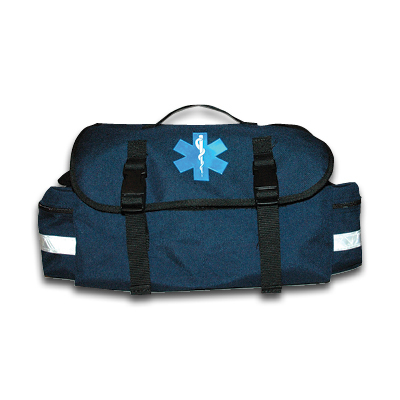 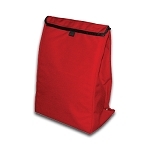 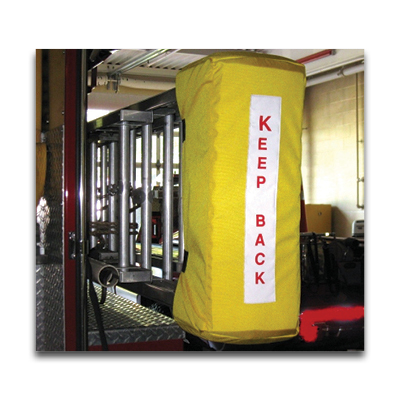 Color-coded, removable, clear zippered vinyl pouches allow for rapid location of equipment and supplies. 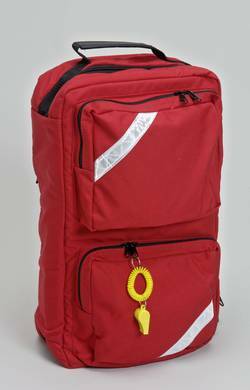 Constructed of durable 1000 denier nylon.